(hh) SBIR/STTR Protection Period. The period of time during which the Government is obligated to protect SBIR/STTR Data against unauthorized use and disclosure in accordance with SBIR/STTR Data Rights. The SBIR/STTR Protection Period begins at award of an SBIR/STTR Funding Agreement and ends not less than twenty years from that date. (See § 8(b)(4) of this Policy Directive). (ii) Sole Source Awards. If pursuing the Phase III work with the Awardee is found to be practicable, the agency must award a non-competitive contract to the firm. (iii) Other Preference. 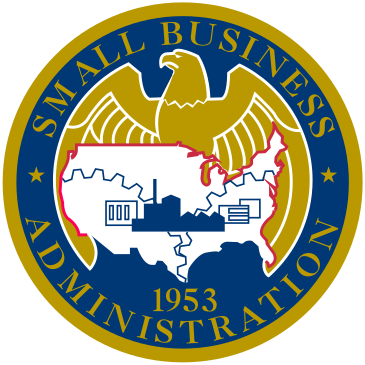 If pursuing Phase III work with the Awardee on a sole source/non-competitive basis does not meet the requirements set forth in the above sections regarding availability, practicality and capability, the Agency must document the file and provide a copy of the decision, including the rationale, to the SBA. The agency should also use other means of affording preference for the Phase III work, especially when the request is for a large acquisition program, which may not be best suited for an SBIR/STTR Award. Examples include reference to the SBIR/STTR Awardee’s brand-name as a required deliverable in the request for proposals, requiring the prime awardee to use evaluation factors favoring subcontracting to SBIR/STTR concerns, or providing other incentives to the prime contractor for utilizing SBIR/STTR Awardees as subcontractors, as referenced in 15 U.S.C. 638(y).